TWIL.tv: Ring Stick Up Cam Review! 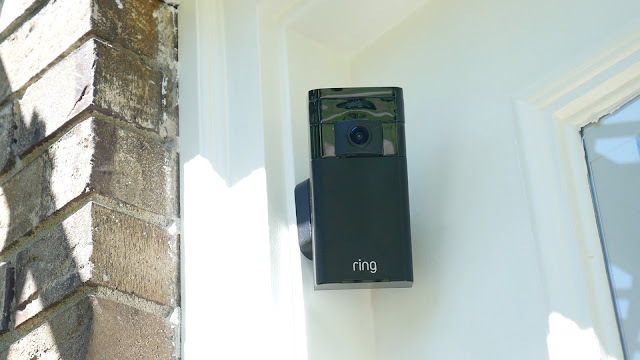 Check out the new Stick Up Cam from Ring, an easy-to-install outdoor security camera for your home. With motion-activated HD video, night vision, and two-way talk, you can watch over your entire property from a smartphone, tablet or desktop. It also supports Apple HomeKit, so you can use it alongside Ring Video Doorbell and other smart products for your home. Visit http://ring.com/twiltv to get $50 off your Ring Home Security Bundle! Thanks again to Ring for sponsoring this video and providing the products for review!